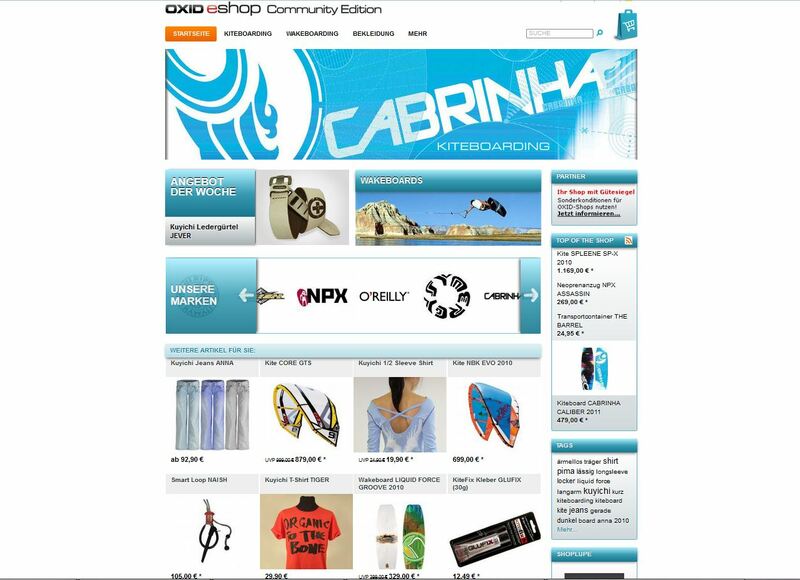 OXID eXchange | Personalization for OXID esales CE 2.0.0 | Stable | CE | 4.7.x - 4.9.x - cross selling | Module, Themes, Language Packs direkt herunterladen! With our integrated personalization solution consisting of product recommendations, an intelligent store search, and personalized communication marketing, we help you to understand your customers and to respond to preferences, interests, and needs in real time. We only charge fees if we are both successful. No minimum contract period or setup fees. More information on our performance-based pricing model can be found on our website at https://www.yoochoose.com/pricing. Our Recommendation Engine knows the tastes and interests of your visitors and customers, and it constantly learns from them. Always recommend the right products at the right moment in real time, and in doing so, improve conversion rates and customer retention. These days, customers expect high-quality recommendations that further round out the shopping experience. 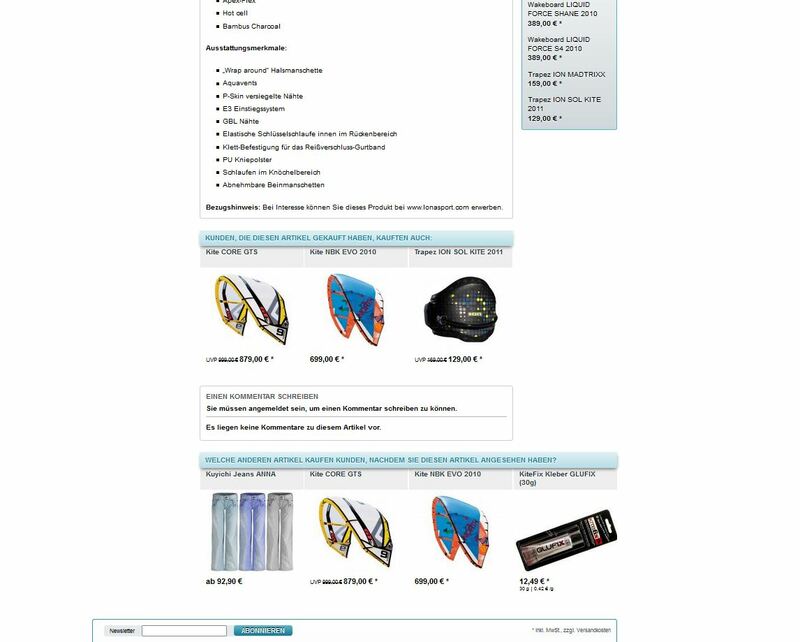 Customers often only find the exact products they are looking for after a tedious search. 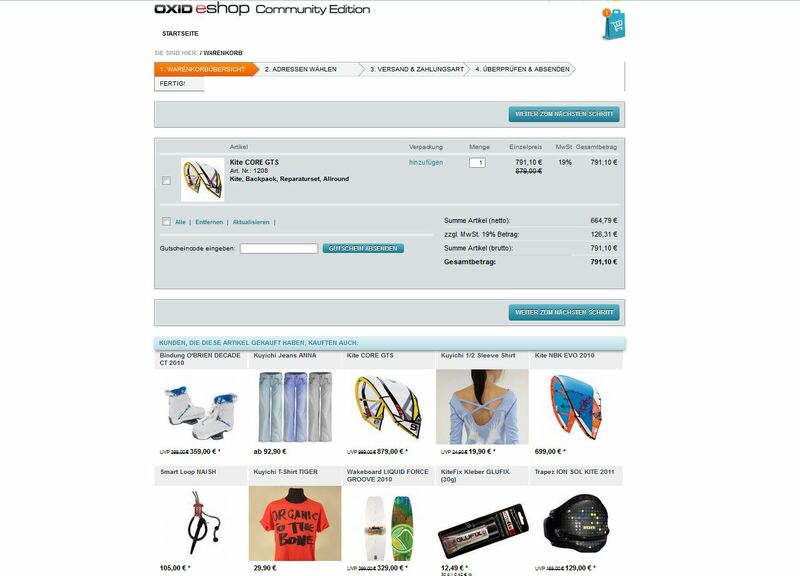 Our store search replaces the standard Oxid search feature with a cloud-based, high-performance search engine. Even large product catalogs with well over 500,000+ products do not affect the search speed. With our software-as-a-service approach, extensive catalogs also pose no problem – the customer will find what they are looking for! We personalize communication with your customers across all channels. Send automated messages via email to your customers that motivate them to visit your online store again, or to complete outstanding orders.